Cannabis is an agricultural commodity that is subject to the law of supply and demand. Prices can fluctuate widely, keep an eye out for sales. The dispensaries want to move product when they have excess in stock and will discount them. Edibles are notorious for slowly having an effect and many patients have consumed too much and had a bad experience. The most important piece of advice I could provide is to be a responsible patient. Ensuring the safety of yourself and others as well as education are the most crucial steps in becoming a responsible and successful patient. 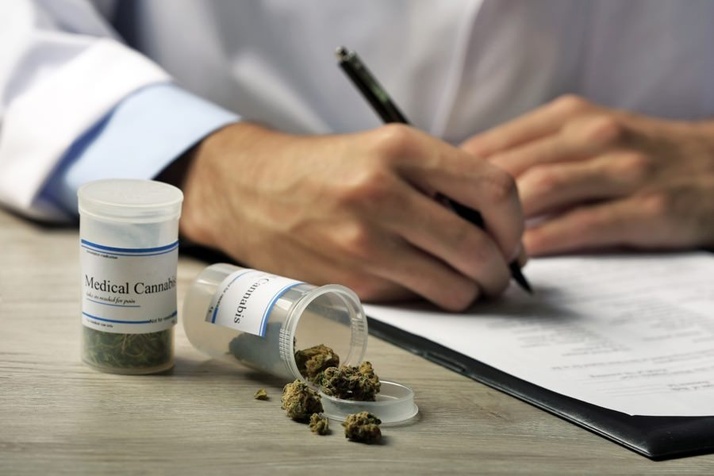 Feel comfortable to share your particular needs with your physician and dispensary staff, together you can develop a treatment plan that can lead you on the path to better health and wellness.